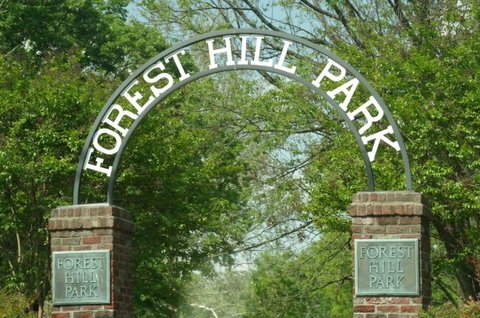 Another of Richmond’s great neighborhoods, Forest Hills was originally a vacation spot for the well-to-do living and working in downtown Richmond. It was going to the “rivah” of the day. 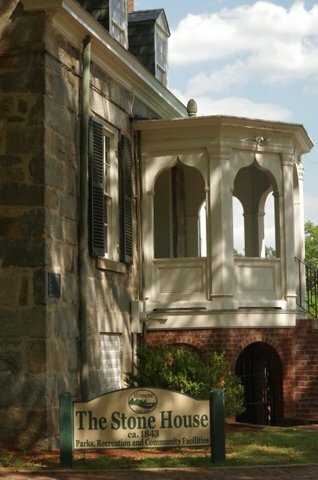 The homes in this area are as enchantingly diverse as any part of Richmond. Just take a stroll along any of its lovely streets and you will see stone homes, colonial brick or frame homes, tutor styles and all styles in between. Forest Hill is a lively and well maintained jewel in the city of Richmond. growing seasons is one of the oldest parks in Richmond. As with Byrd Park, it was build around a lake which has recently been restored. The Old Stone House was originally built as a penny arcade for park visitors. Forest Hill Park Connects Forest Hills with Westover Hills another old world architectural gem in our beloved City of Richmond. Call 804-262-6979 today to schedule a an estimate or fill out our Online House Cleaning Estimate form.